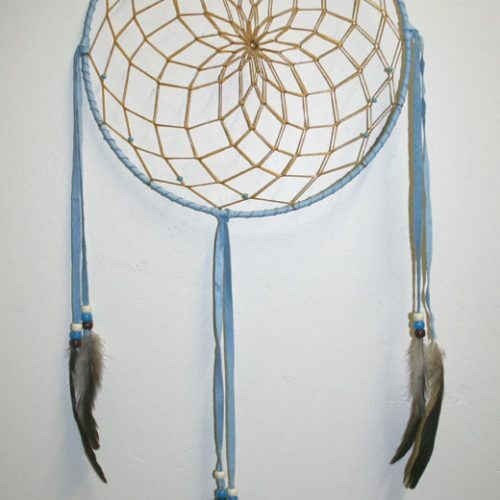 Native Americans believe that Dream Catchers stop bad dreams from passing through the webbing while allowing the good dreams to pass through the center hole and slide down the feathers. 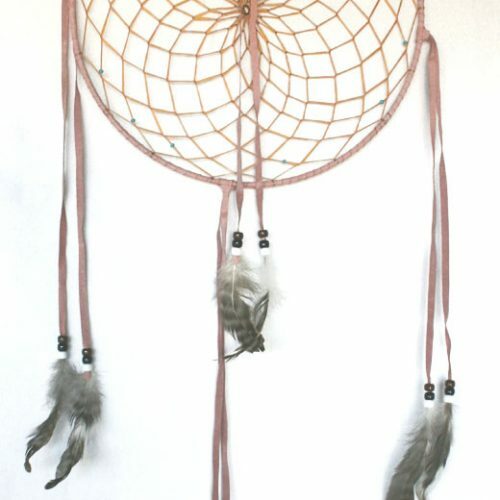 Our dream catchers are entirely Native American Indian handcrafted of all authentic materials. Each one comes with a certificate of authenticity and a legend. 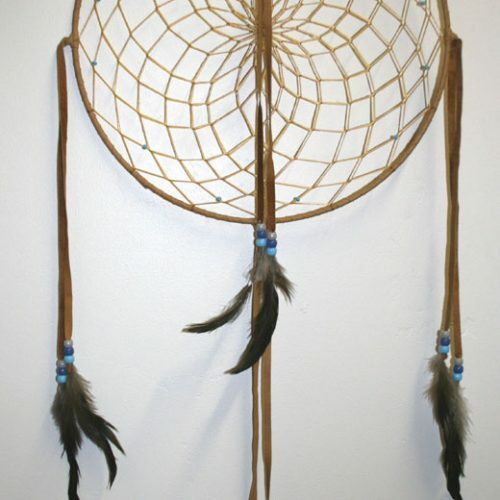 We are certain you will have good dreams if you only believe strong enough. 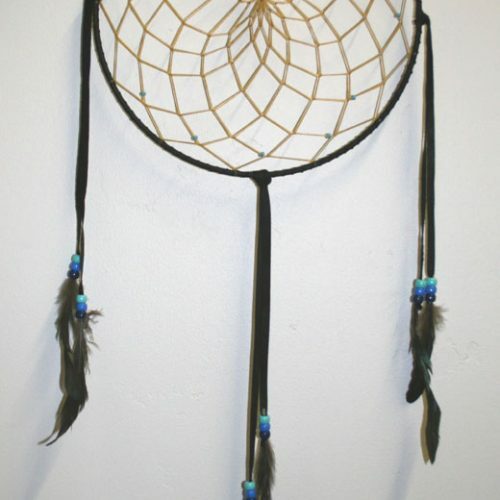 Colors may vary due to the authentic natural materials.